On January 13th I had the great pleasure of being a guest on the MVPs Talk Microsoft 365 podcast. I joined host Neil McDonnell to discuss what’s new in Exchange and Office 365. Listen to “Gareth Gudger | Blue Chip Consulting Group | MVPs Talk Microsoft 365 | Episode 8” on Spreaker. Last week was a big week for Exchange updates. Not only did we get Cumulative Update 8 for Exchange 2016, but we also got Cumulative Update 19 for Exchange 2013. 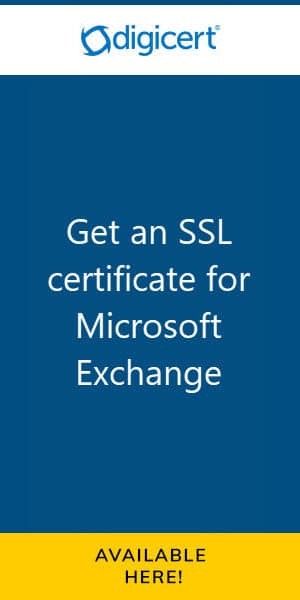 Exchange 2010 also receives a critical security update in rollup 19. Rollup 19 for Exchange 2010 fixes a massive security issue for EWS connections proxied from an Exchange 2016 server. To quote Microsoft Support. That is a significant security hole. For those on Exchange 2010, I highly recommend testing and upgrading to this roll-up as soon as possible. Last week was a big week for Exchange updates. Not only did we get Cumulative Update 6 for Exchange 2016, but we also got Cumulative Update 17 for Exchange 2013. T he Exchange Team posted a quick note Tuesday addressing the release of .NET Framework 4.7 and Exchange. As of right now (June 2017) .NET 4.7 is not supported. While the Exchange team has not documented any known compatibility issues (like we saw when previous releases first shipped) they report the update has not been fully tested with Exchange and recommend all customers block the update until further notice. As with any series of patching it is always critical to review all updates against the Exchange Supportability Matrix. If you want support from Microsoft you must be within the boundaries of that matrix. 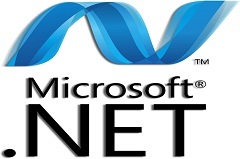 At the time of writing .NET 4.6.2 is the latest version supported by Exchange 2013 and Exchange 2016, provided you are on the latest cumulative updates. Older cumulative updates only support older versions of .NET. The Exchange Supportability matrix states that any version of .NET not listed on that site should be considered unsupported. 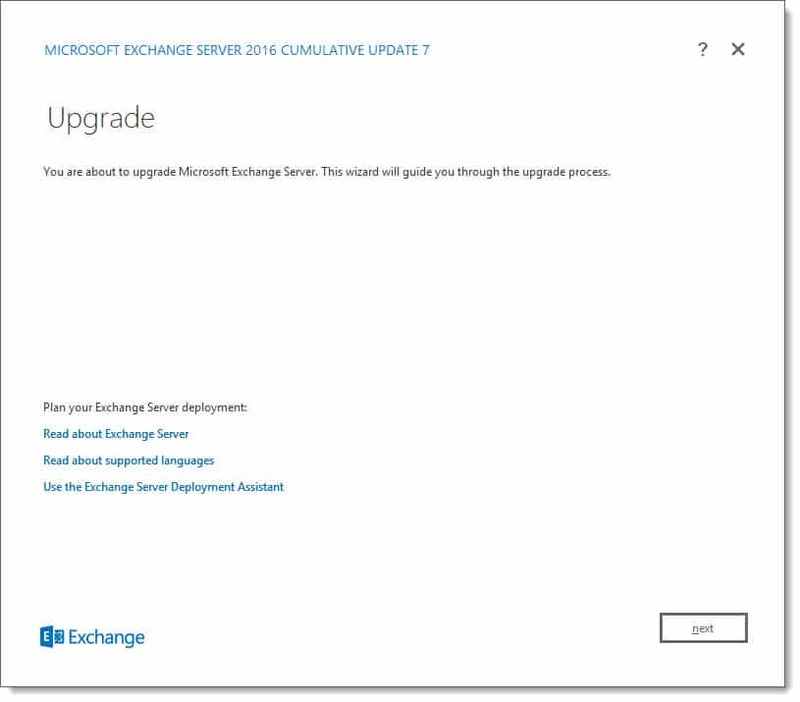 If you have already applied .NET 4.7 to your Exchange servers the product group recommends rolling back. They have identified this process in their latest blog post. For an environment that uses patch management software such as WSUS or System Center, it is always a good idea to put Exchange servers in their own update group. This allows you to isolate Exchange into its own update cycle. If you don’t have a patch management system you can temporarily block .NET through the registry. Although this registry change will need to be performed against each Exchange server. With future cumulative updates .NET Framework 4.7 will eventually be supported. We will update this space when this occurs. Do you think Exchange should have day one support for the .NET Framework? Join the conversation on Twitter @SuperTekBoy.